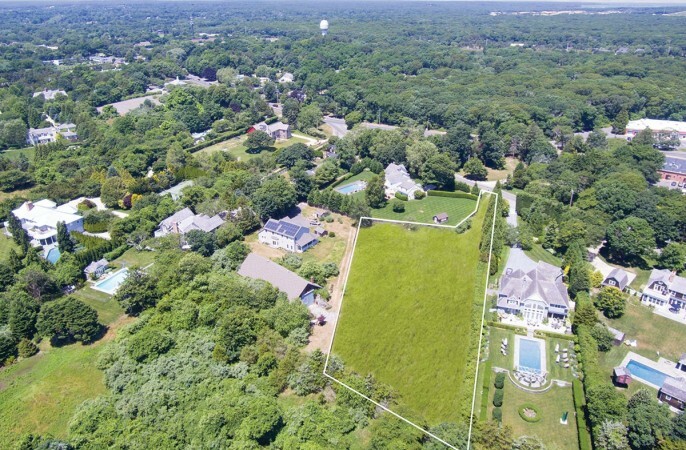 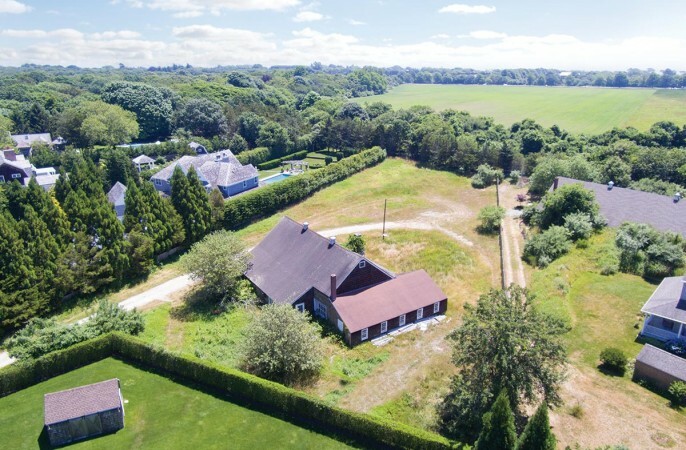 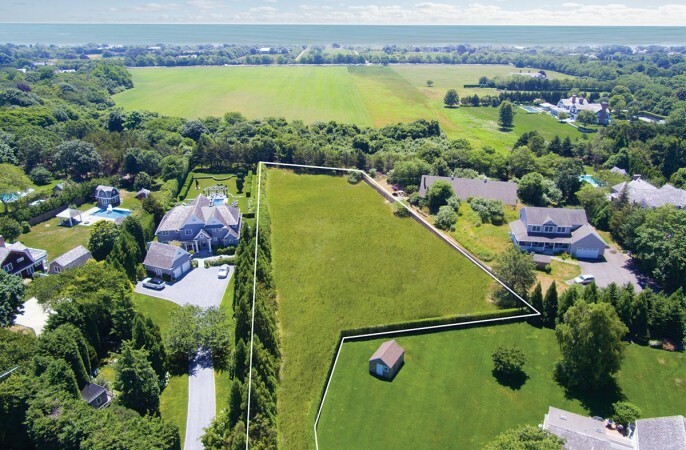 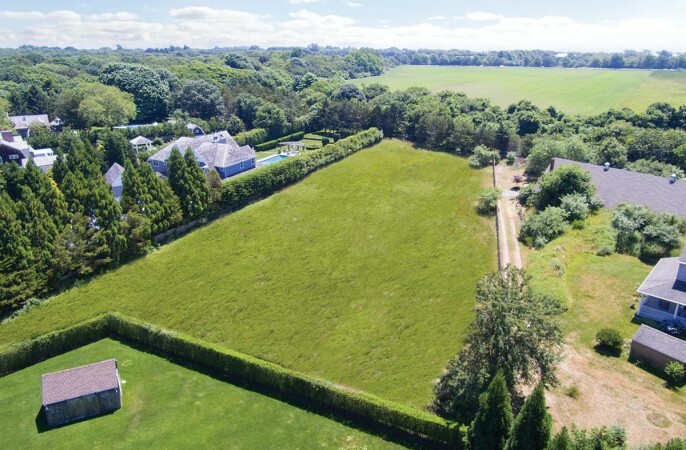 A one-acre parcel facing south, bordering acres and acres of agricultural reserve, is now back on the market for sale at a brand new price south of the highway in East Hampton. 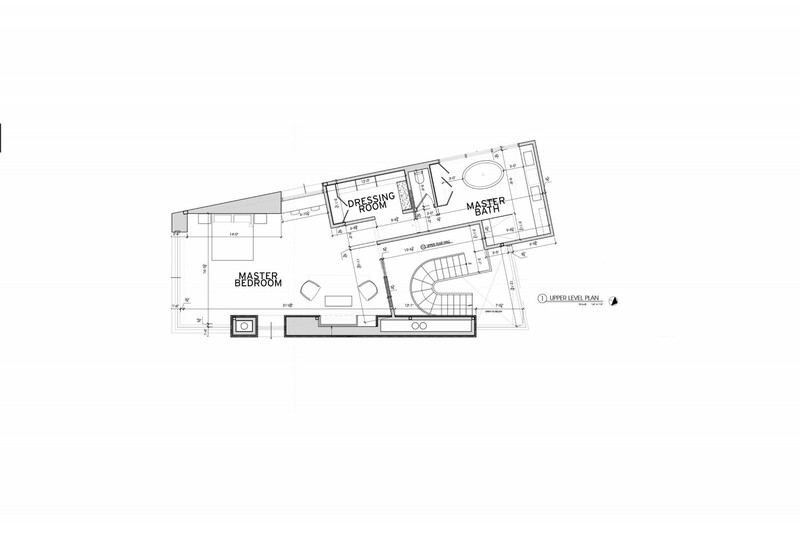 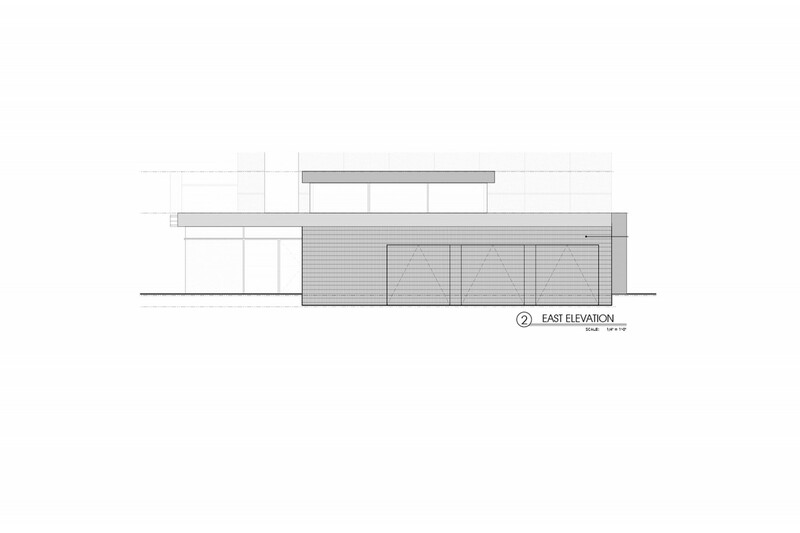 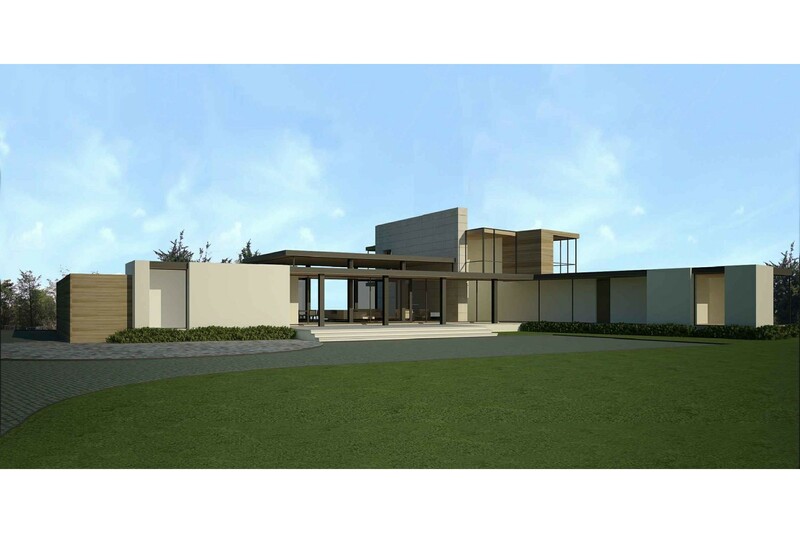 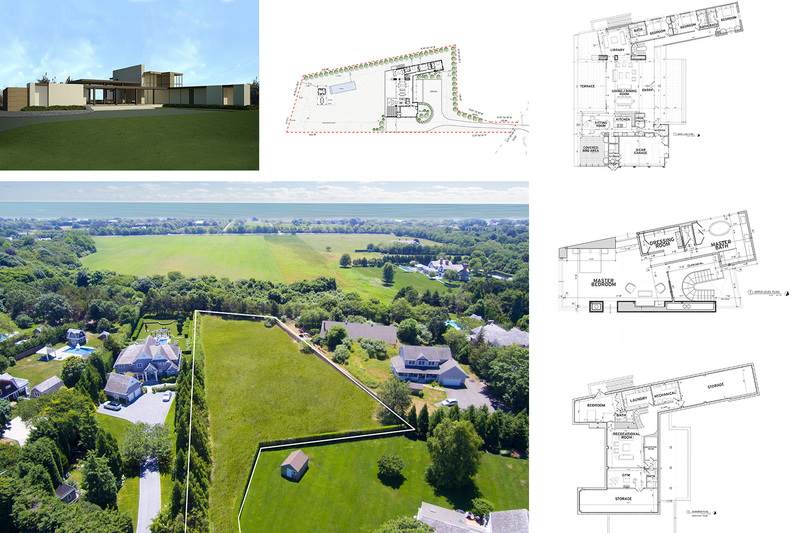 With room to build a substantial 6,000 SF+/- house, pool and pool house, this beautiful lot already has in place established perimeter landscaping for privacy. 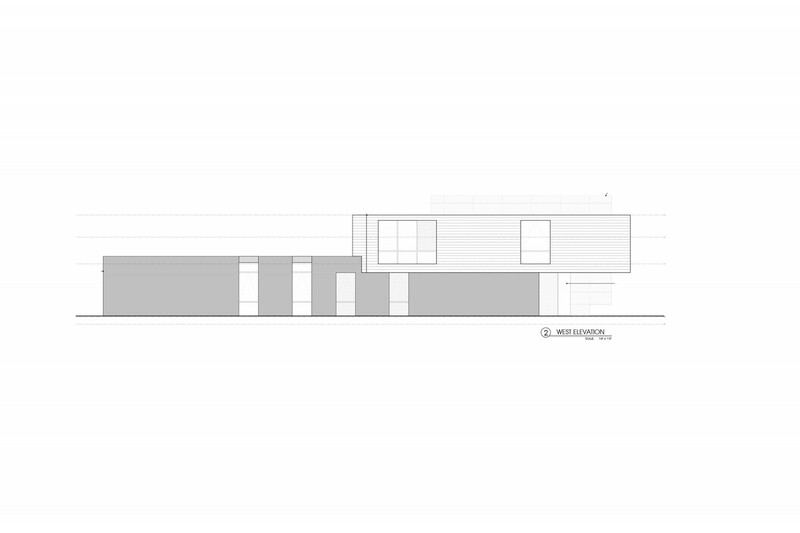 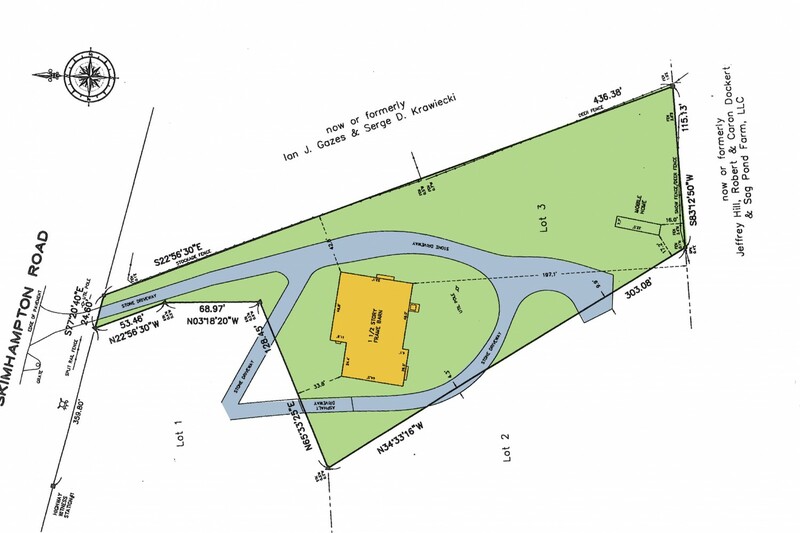 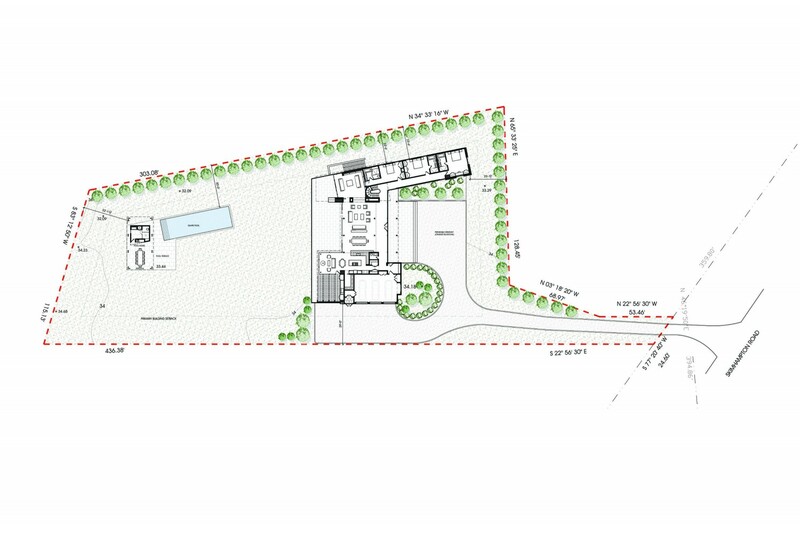 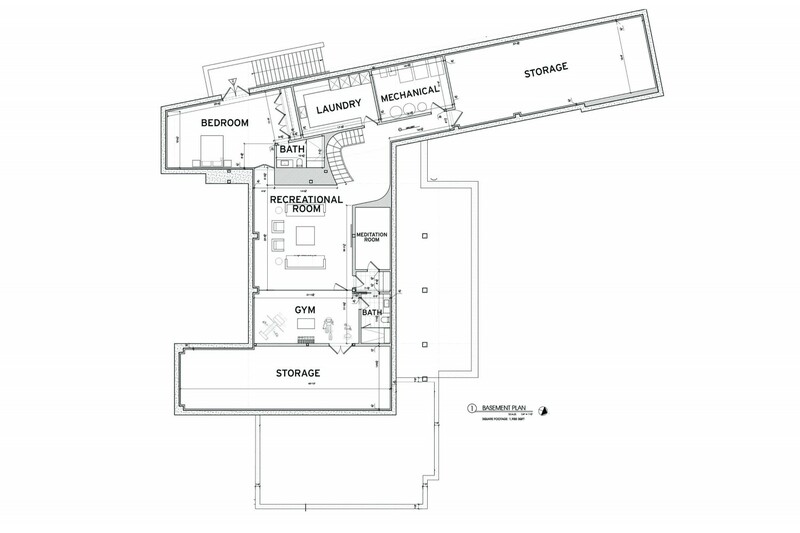 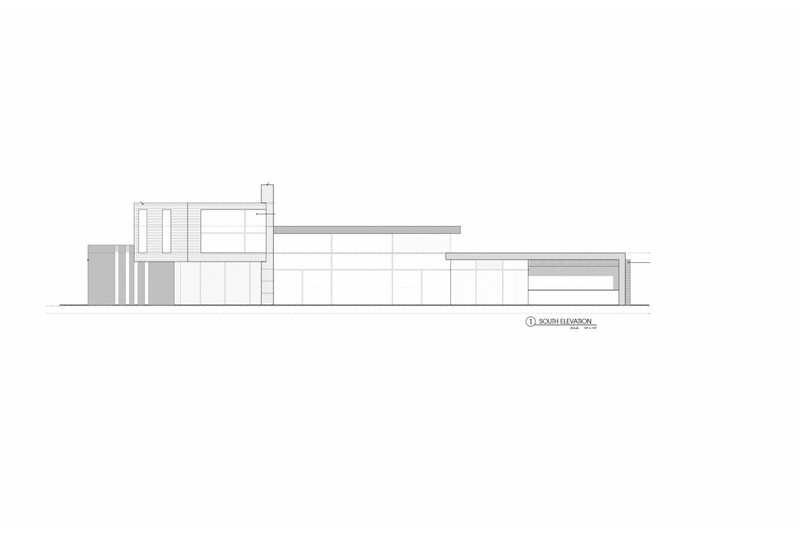 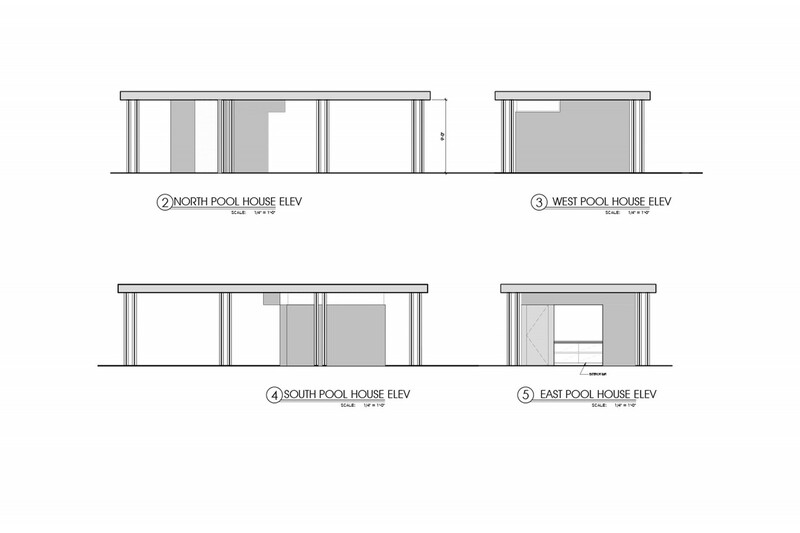 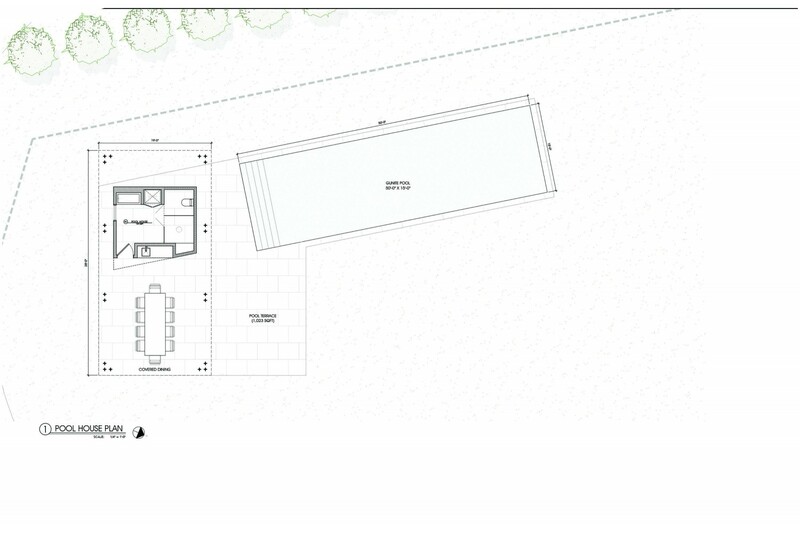 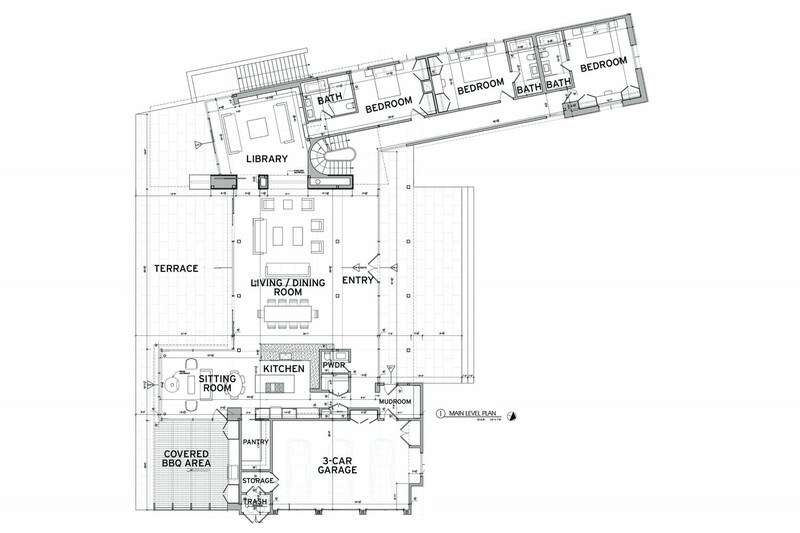 Plans specifically done for this site by Barnes & Coy are available for a new owner to quickly create their own estate. 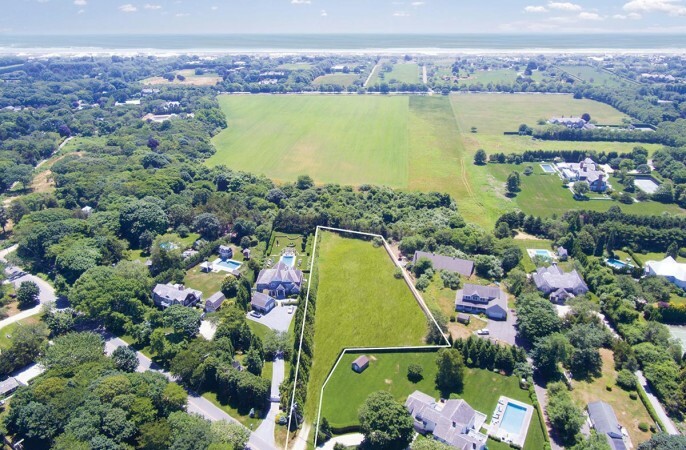 With the villages of East Hampton and Amagansett nearby and their pristine ocean beaches just beyond, this newly re-priced opportunity awaits your inspection today.